Top Miami AC Repair | FREE S/C GE, Trane, Rheem, Ruud, Carrier and More! 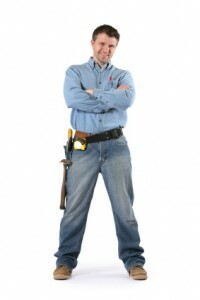 Here at Top Miami AC Repair we are reputed to be the #1 appliance & air conditioning repair company around. We’ve always gotten excellent feedback from clients. We put our customer’s needs above all. We work according to your schedule. Miami AC Repair does not handle cordial relationship with our clients with levity rather; we make extra effort to always improve. We always go the extra mile to ensure our customer’s satisfaction. 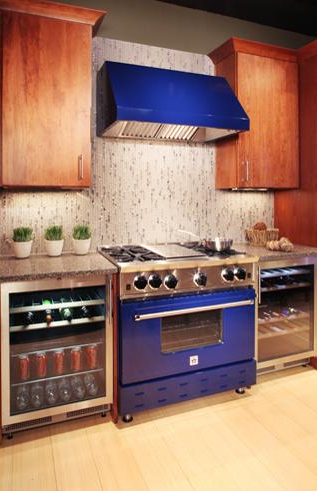 We will schedule you an appliance repair appointment, at a time that is convient for you! Aventura, 33180 Downtown Miami, 33128 And many more areas! More importantly, our effort to receive qualitative education and training is unmatchable. We are competent in almost every brand and manufacturer. To conclude it all, you have suffered enough, contact us today in our office today and sustain your peace. We are not unmindful of your right schedules; we give you all the liberty to choose the most convenient time for your deadline. Knowingly or unknowingly, it is not in our habit to tackle any undue advantage of our customers in form of rip-off or exploitations. Our growing testimonies and reputations are the sources of our strength. What if I personally fix my unit without calling any AC repair company? This is not mandatory particularly if such repairs are very insignificant like changing a cracking or spoilt fuse. In such a situation, it is allowable that you fix it yourself. Carefully go through your AC unit’s owner’s manual to identify your peculiar problem with your unit is effectively expatiated inside. Keep to the instructions and check if you can possibly fix the problem on your own. Why must I ensure that I collect documented estimates from an AC repair firm? Written estimate are for your own protection. By collecting writing estimate, no AC repair firm is constraint from performing any repairs or tasks on your AC without giving you nod. 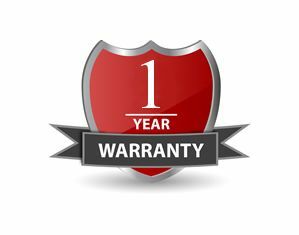 By having a writing estimate, it implies that you must approve any part replacement with its corresponding prices before the AC repair company embarks on the fixing. It may be your decision that highly expensive part be used depending on your budget per time, hence the AC repair company needs to wait for your instruction for them to start work. How often do I replace my AC unit: air filter especially at summer period? Always be ready to replace your air filter on monthly basis in summer times. By so doing, you obviously enhance its optimum performance neatly and smoothly, thereby saving you considerable amount over your utility bills. Within a year, it is recommended that you replace your unit’s air filter for a minimum of three times. I dislike running my AC every now and then, what is the alternate way of sustaining its coolness while the AC is not running? Shut off the lights. This is an ideal method of reducing the heat within the house. Be reminded that all electronics devices always release specific level of heat. Again, the degree of heat can also be minimized, if all the unused electronics are disconnected. In addition, the level of heat from the external factor can be reduced by planting trees to offer shade over your windows. From the looks of things, I am spending too much on electricity, what is the way out? Your electrical costs can be considerably reduced with the application of energy star rated equipment. Supposing your air conditioner is outdated, you have better research alternative ways of reducing cost and more standard unit.